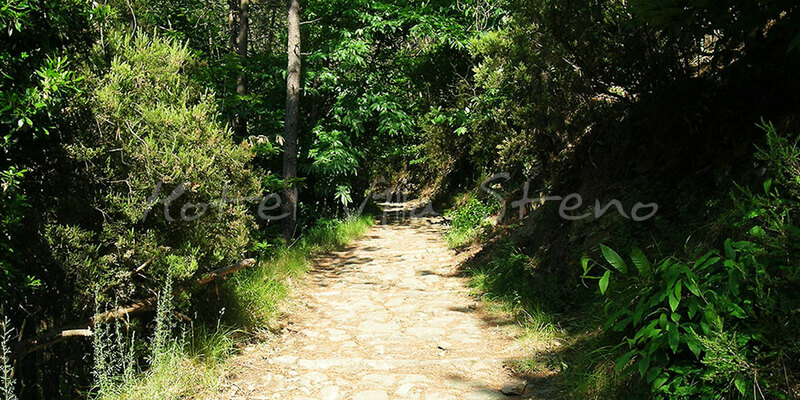 For centuries, trails were the only link between the towns and the only way to reach vineyards and vegetable gardens, which in the past, along with fishing, were their only true economic resource. 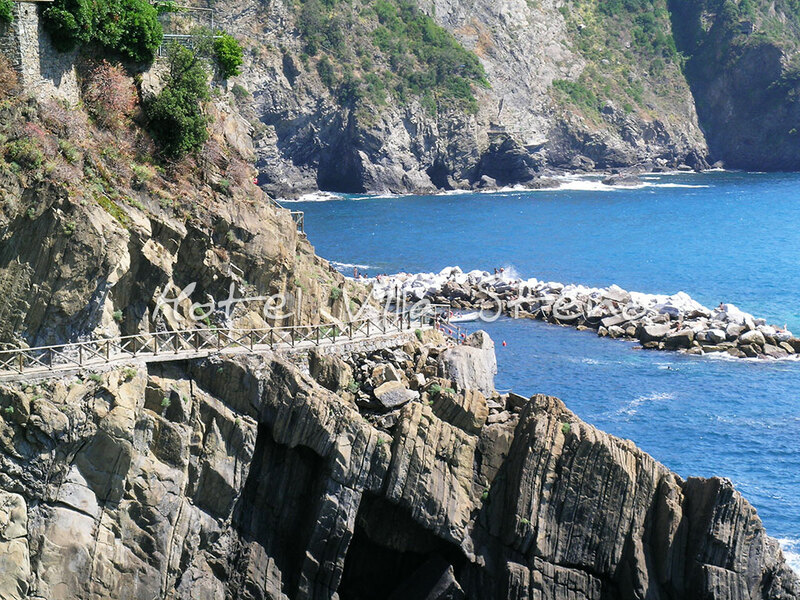 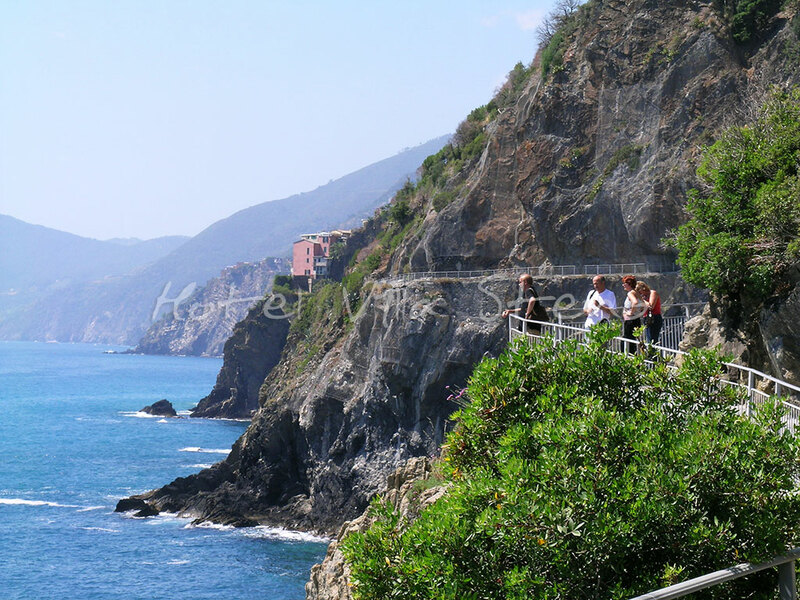 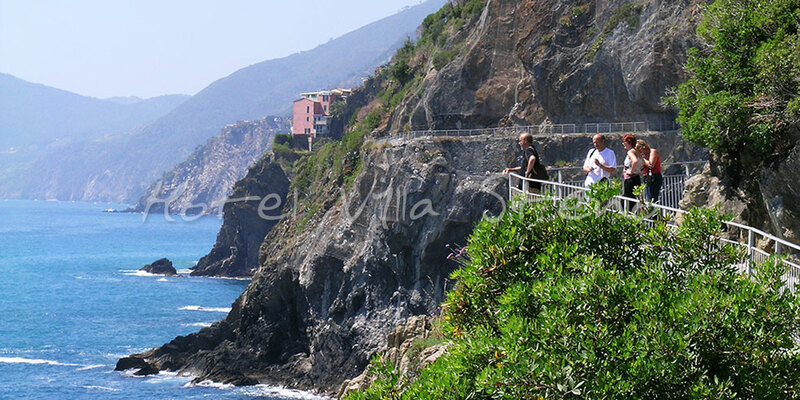 Even today, trails are the only way to fully explore the true spirit of the Cinque Terre, to discover the area's beauty, and at the same time, to experience the significance of its heritage: a landscape where the handiwork of man has adapted perfectly to nature. 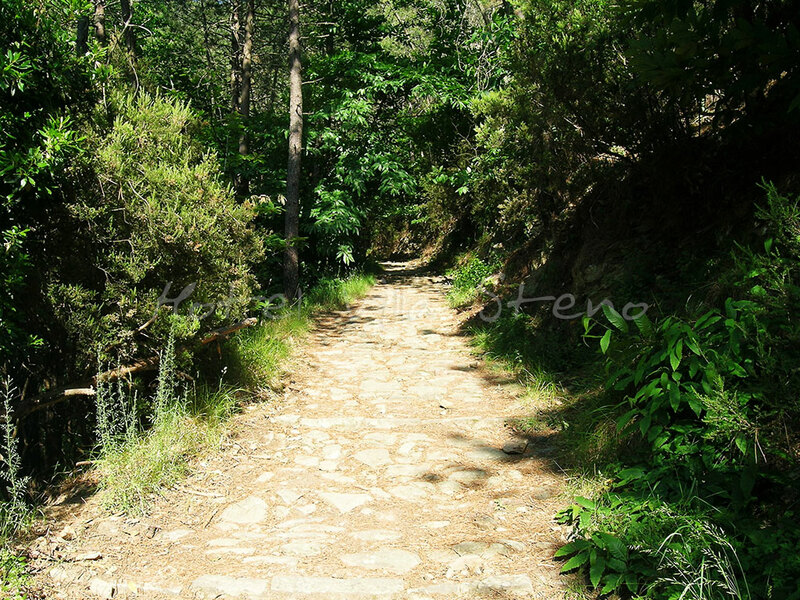 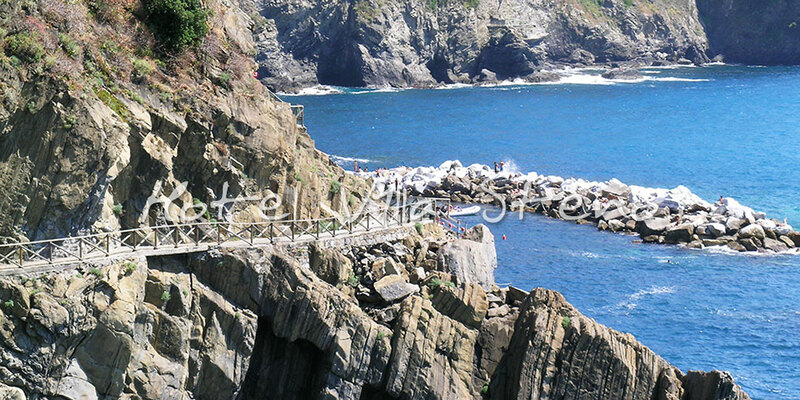 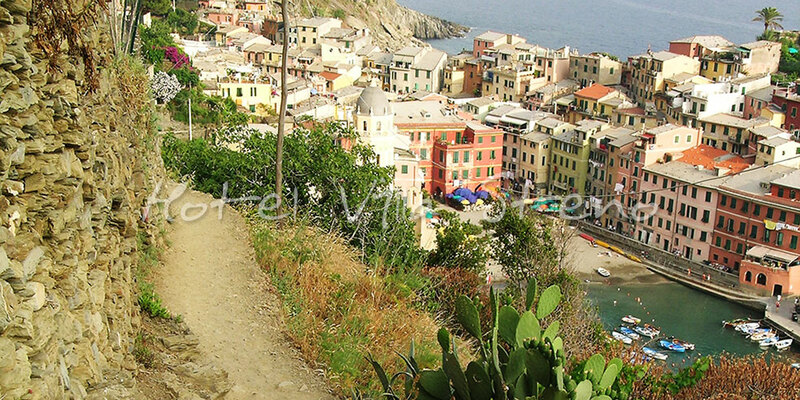 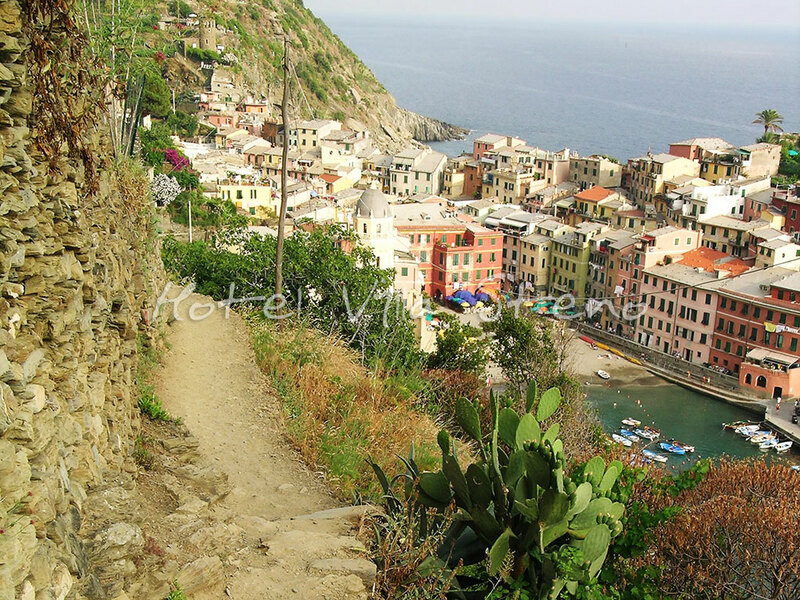 Trail #1 "Cinque Terre High Trail"